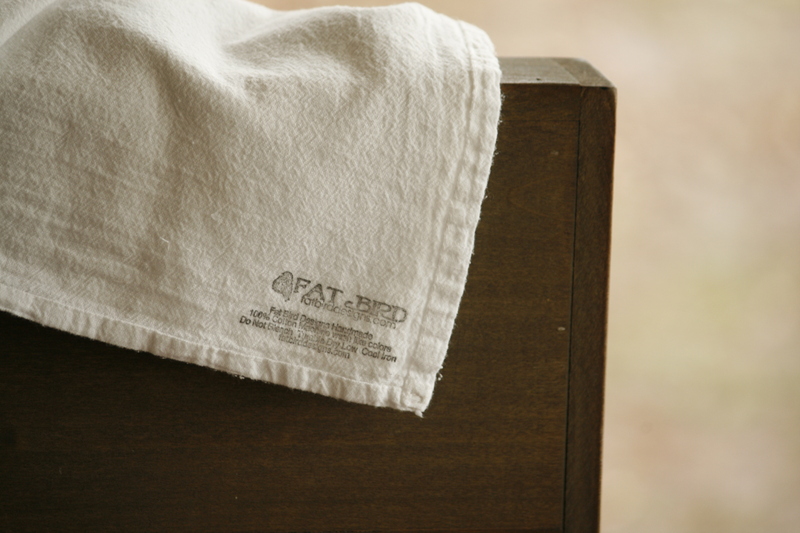 All tea towels are painted or printed using a fabric safe inks that are heat set. You can wash and dry your towel with like colors but do not use bleach. Only use color safe detergents and tumble dry on low heat. To iron use a warm iron (NOT HOT just warm) on the reverse side of the image with no steam. We do our best to test our products for color fastness but can not guarantee the color fastness of the items.